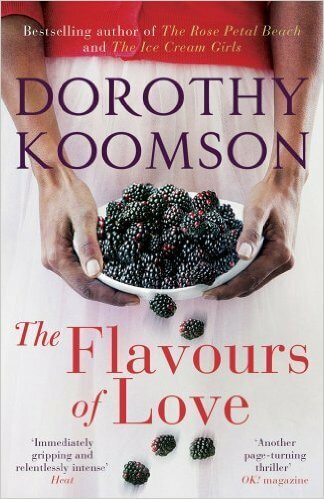 Hello, my name is Dorothy Koomson and I’ll try to make this bit that’s all about me as interesting as possible. 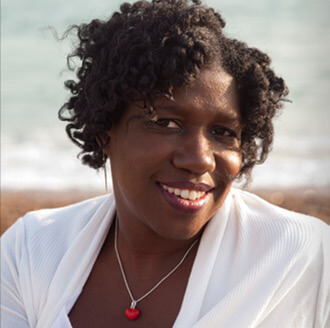 Fiction and storytelling were still a HUGE passion of mine and I continued to write short stories and novels every spare moment that I got. 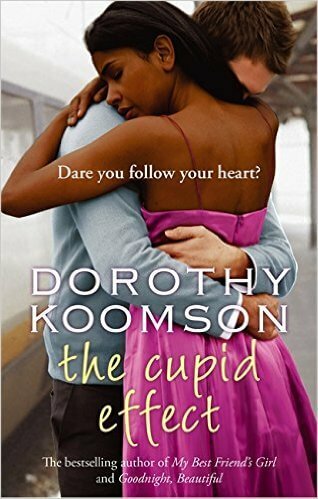 In 2001 I had the idea for The Cupid Effect and my career as a published novelist began. And it’s been fantastic. 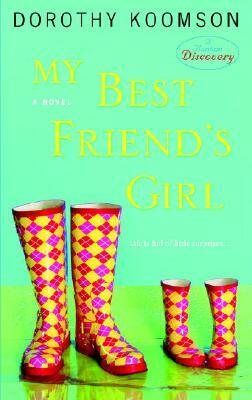 In 2006, third novel, My Best Friend’s Girl was published. 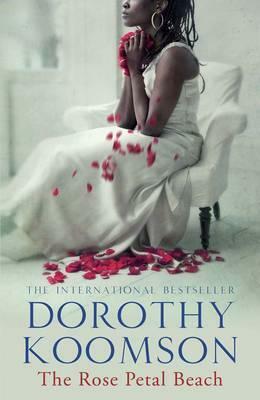 It was incredibly successful—selling nearly 90,000 copies within its first few weeks on sale. 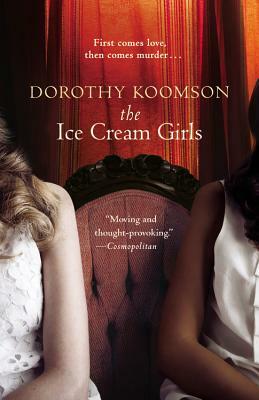 Six weeks later, it was selected for the Richard & Judy Summer Reads Book Club and the book went on to sell over 500,000 copies. 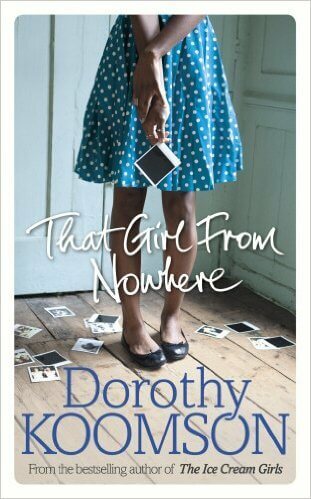 Oh, there I go again, this is meant to be about me, not my novels. 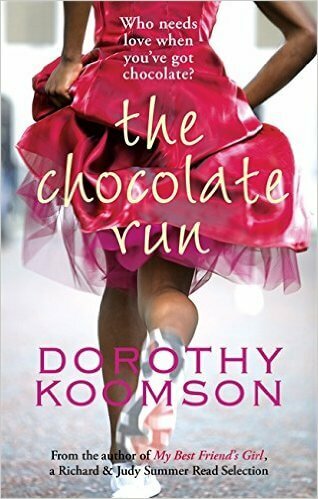 Tell us how much you like Dorothy Koomson.